Every business wants a slick sales operation that finds prospects and generates customers quickly, but the reality is often very different. A lack of prospects in the sales pipeline and arduous admin tasks means your sales team's productivity can slip. Admit that some prospects don't want any conversations at all, and instead, want to find the best product or solution themselves. 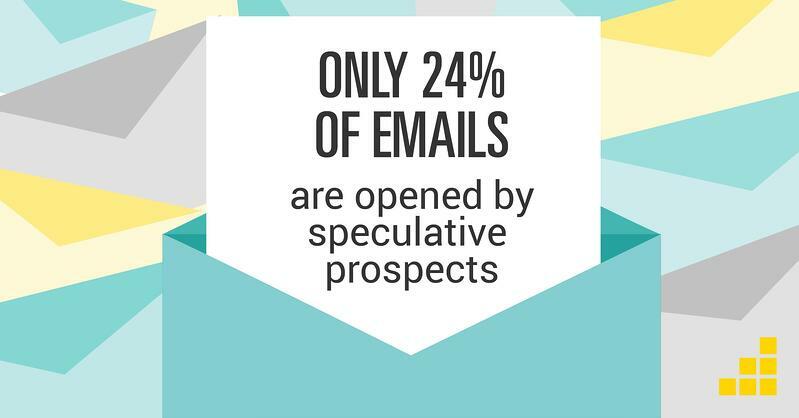 Don't waste your sales teams' time trying to reach these potential customers. 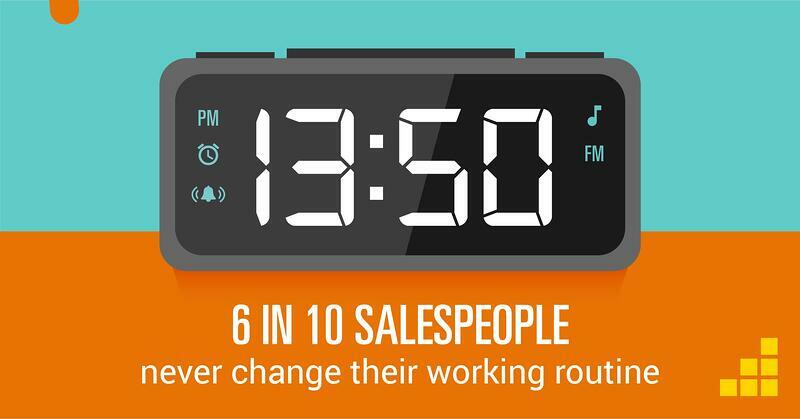 Too many meetings can kill sales. Is it too early? Are the buyer's needs and challenges fully understood? 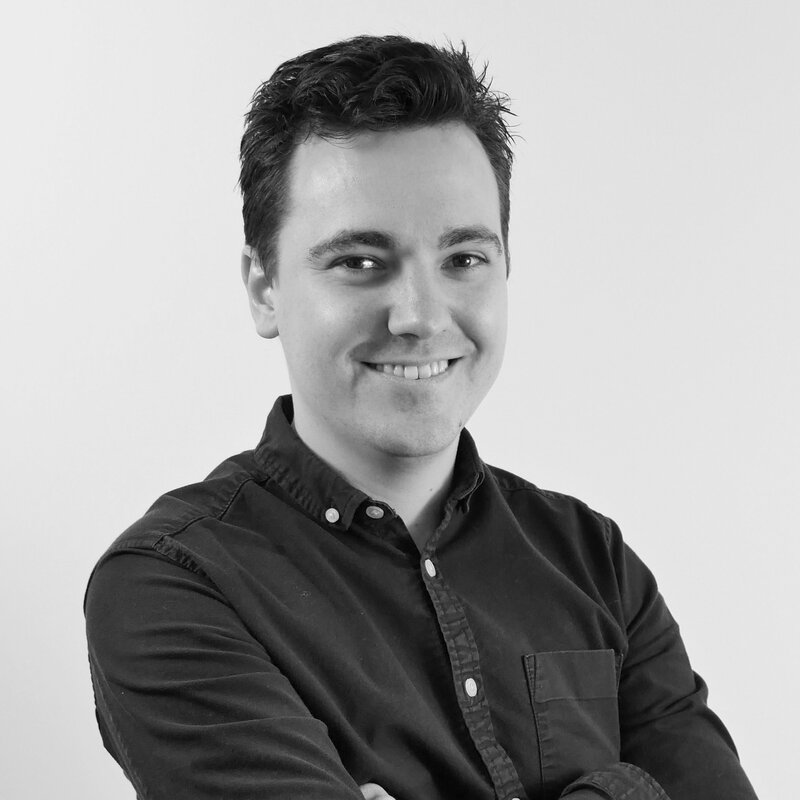 Much of the hard work can be done in the early stages of the buying decision making process enabling sales teams to propose and close more efficiently. 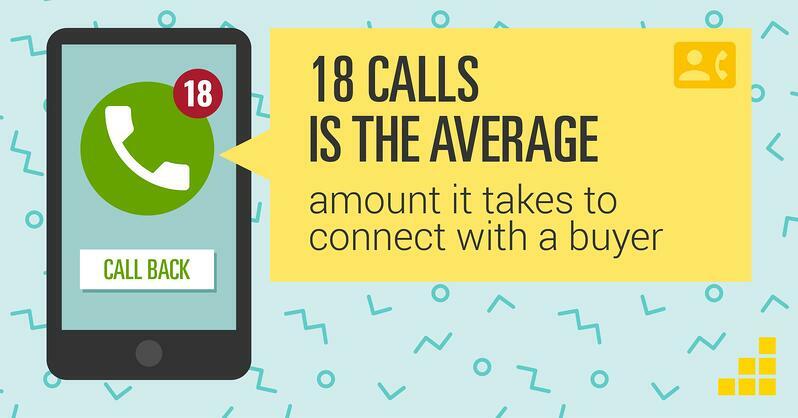 There's one thing chasing a prospect that simply isn't interested, but it's another to see your sales team waste their time on calling the same person eighteen times over. 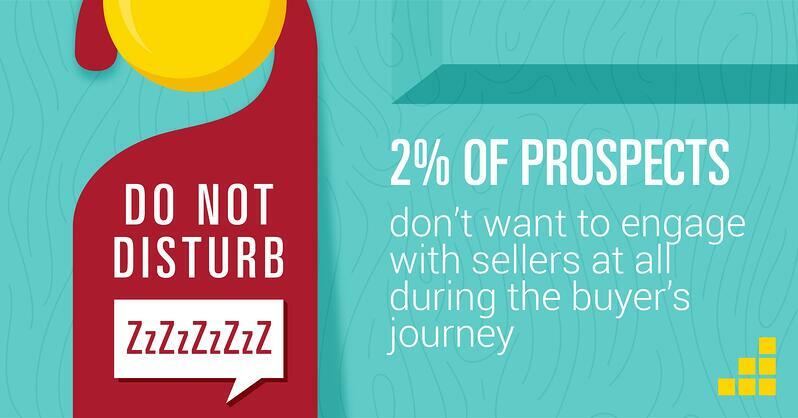 Could that time be better spent chasing new prospects? This essentially means that three-in-four emails your sales team are writing, may as well be deleted before they are sent. And of those that are opened, how many are actually generated conversations? Sales and marketing alignment is fundamental. If these two teams aren't connected, then genuine sales enquiries that come through your website will be missed. Be sure to check with your marketing team, immediately. 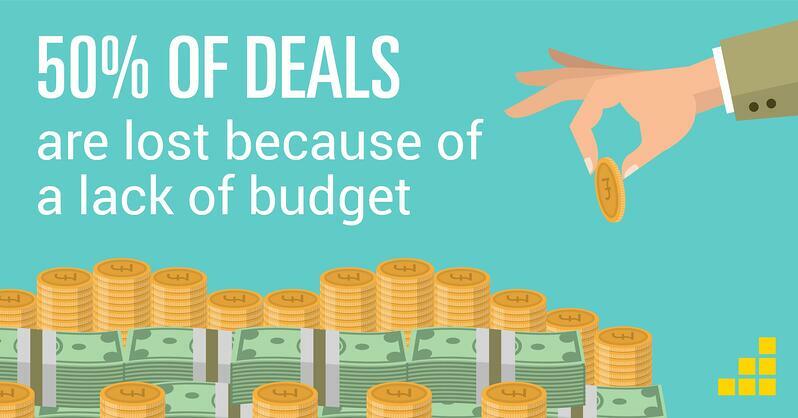 6 - Don't say "D******T"
When budgets are a common challenge that kills the deal, you'd expect words like "discount" to work, right? Well in the case of the typical B2B salesperson, no, this doesn't work. 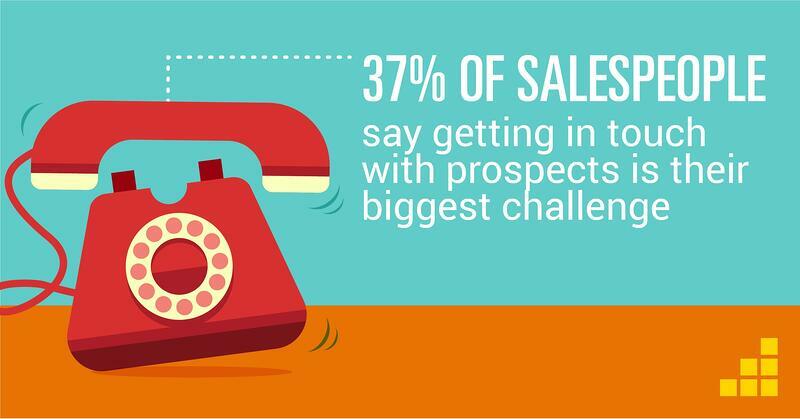 Struggling to get through to prospects not only wastes your sales teams' time, but probably sends them crazy trying to get through. Make sure you're supporting their failures, as well as their successes. 8 - Too much to handle? 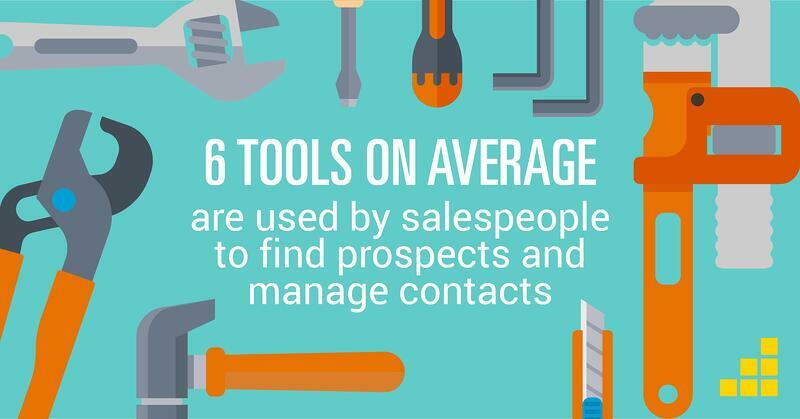 Scheduling and sales tools can help improve productivity, but if your team has got too many tools at their disposal, the effect may be counter-intuitive. Consider each and every tool they use daily, and whether there is some streamlining that needs to be done. Your prospects are making behavioural changes to their professional life, so why isn't your sales team? Simply using the same tactics day-in, day-out, doesn't work anymore. 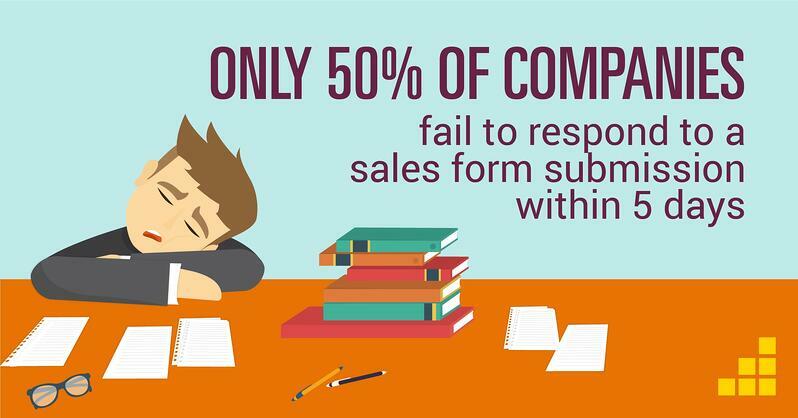 Not a surprising statistic to some, but what are your sales team doing to get around this issue? 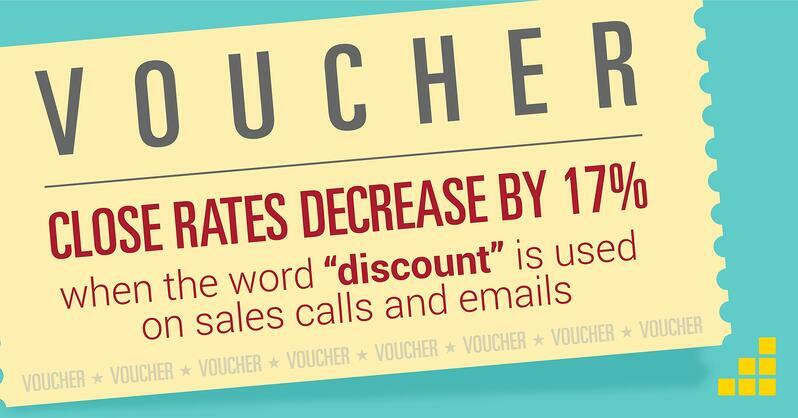 We know using the word "discount" doesn't work. 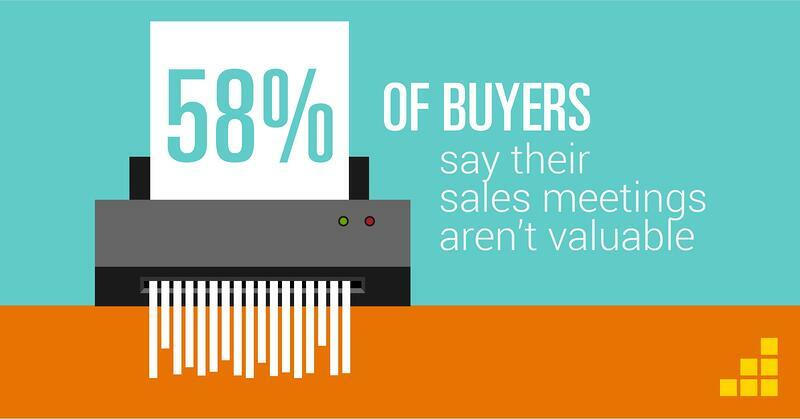 Perhaps you need to assess the quality of prospects that your sales team are finding?